Ullman DynamicsUser FeedbackThe new Ullman Atlantic Seats so far are a great success. The new Ullman Atlantic Seats so far are a great success. On behalf the Coast Guard I would like to forward some feedback from the operators of the new ALUSAFE-1050 IKV FPRC. 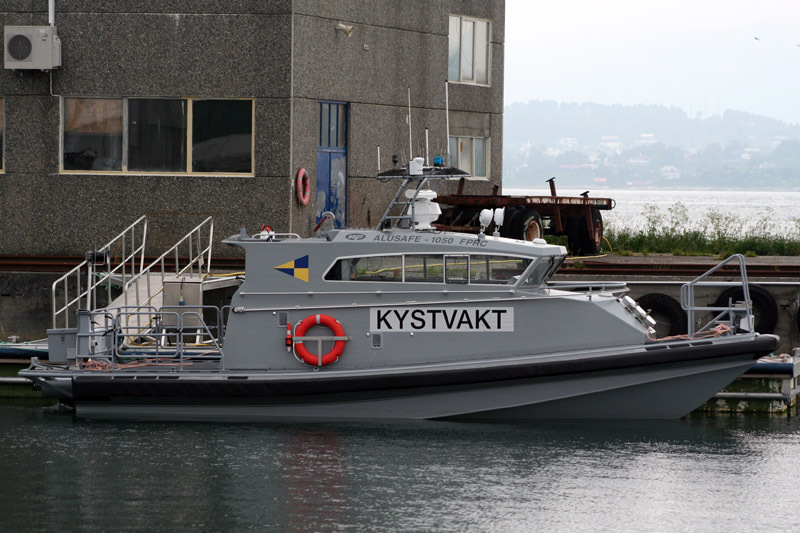 The boat has been used in rescue, police and customs operations etc…. So far all experience of the boat is only positive. The boat feels really solid and handles very well in high sea states. With boat controls, joystick and plotter controls integrated, the MMI is optimized. This is really good! Alusafe 1070 FRB & Alusafe 1050 IKV from Maritime Partner on Vimeo.